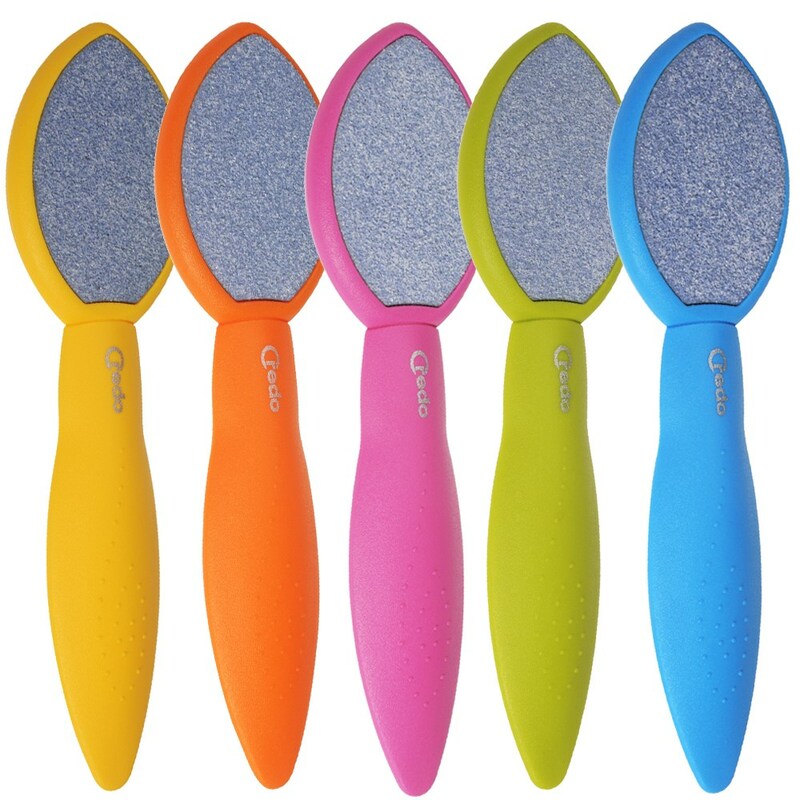 Credo Ceramic Callus Rasp is double-sided to smooth calluses and rough skin. This pedicure aid has been especially designed for gentle removal of light calluses and smoothing of skin previously treated with the callus remover. 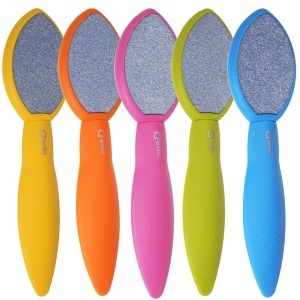 Use the fine-grade rear of this modern beauty instrument to remove stubborn dirt from hands or feet. Made in Germany from high quality materials.